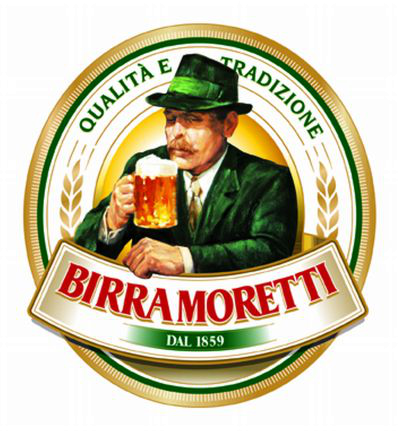 Birra Moretti offers of this moment are all on beeroffer.co.uk. Birra Moretti is a Pale Lager with 4,60% alcohol. Today there are 2 offers of Birra Moretti.